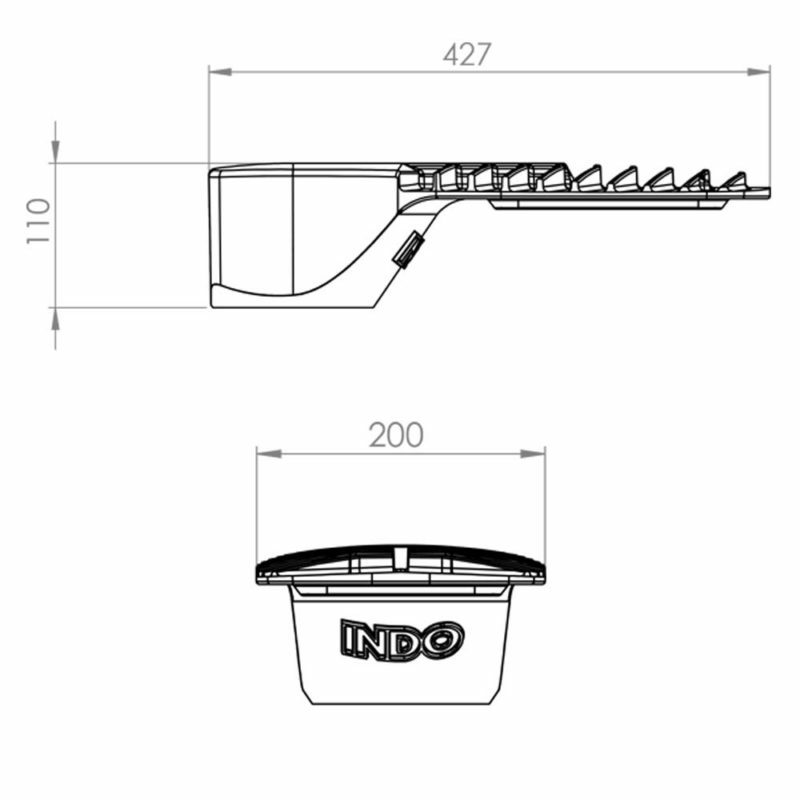 The Indo Air1 LED Street Light 40W 4000k with integrated cell offers energy savings utilising Indo’s unique Direct Drive® technology with a robust and lightweight design for easy installation. 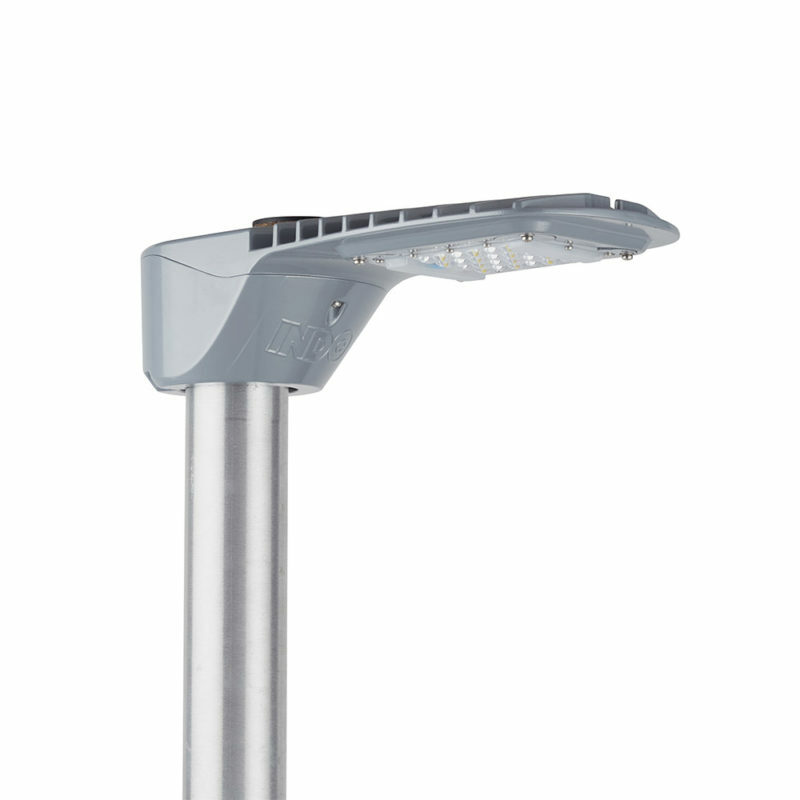 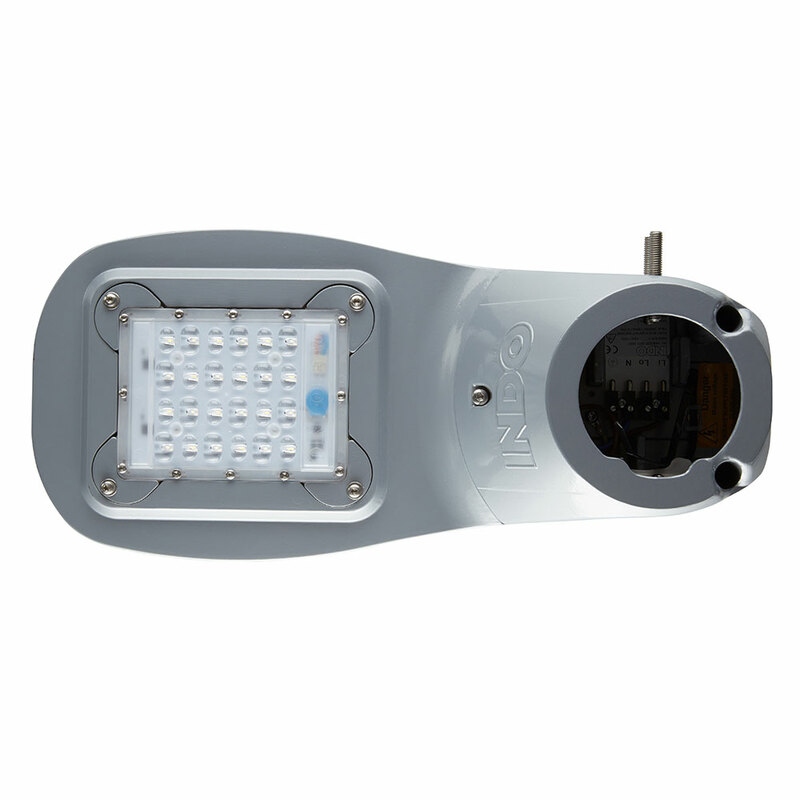 The AIR1 LED Street Light is an energy efficient, unique lighting solution for Street Lighting, featuring Indo Lighting’s innovative Direct Drive technology which makes it the first street light without a driver, resulting in excellent full product life, set by the LED’s themselves. 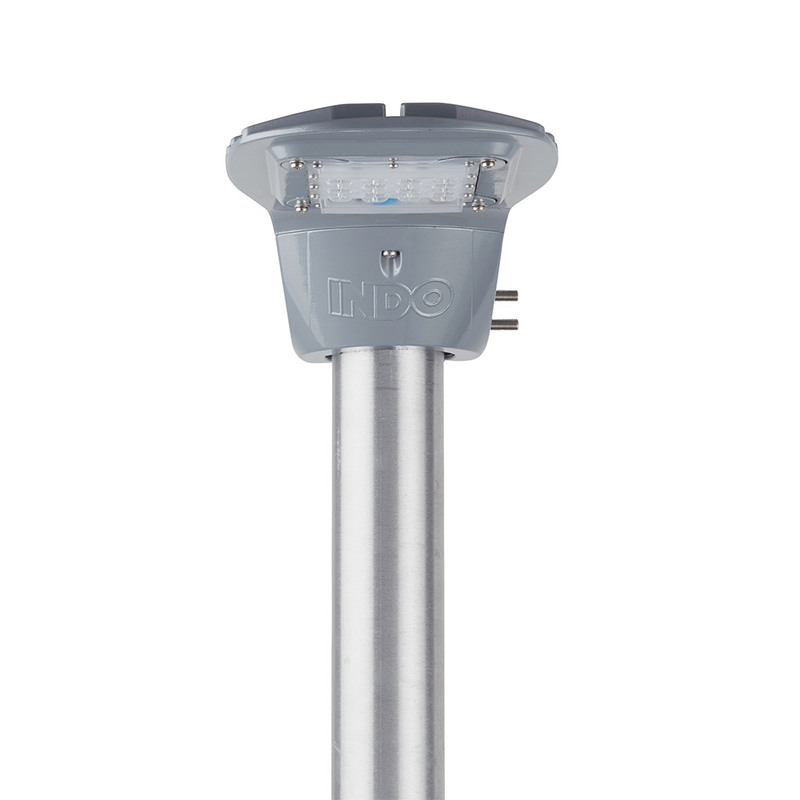 The robust fitting offers a sleek design and is lightweight, combined with multiple mounting options makes it very easy to install.